Imagine you honoring and expressing your magical woman! Embrace your divine feminine, your sensual being and true creative power! We are woman and have not honored ourselves or our gifts in a way that inspires us to enjoy who we are already in our unique beauty! 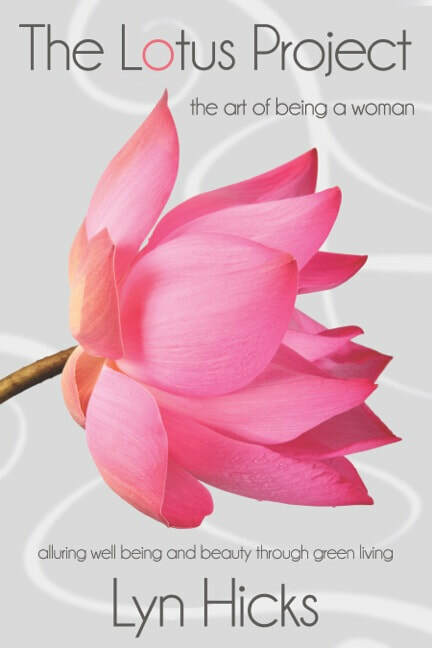 ​Modern femininity is using our innate power of nourishing toward ourselves and then others! A whole new way to look at our roles as women in our community, at home, in the workplace and within ourselves. I inspire the use of your creativity and artistry as you move through the tasks of life. Embrace your body, allure and flowing nature through practices from ancient woman's cultures when they had a full understanding of their feminine essence! Sensuality, play, youthfulness, alluring ways, Divine Feminine Awareness! ​You won't want to put it down!! ​Once you read it, you can share the ideas with your girlfriend group! ​ Exciting companion guide to go through 13 gatherings that will develop a sister circle of support and applying the principles with practices, discussion templates and fun. We are already gathering with our girlfriends and now you have an opportunity to make a modern feminine culture that works to support each other in having more joy, health and vitality! It is our time. Readers Choice Silver Award Winner In Health and Fitness!